Locksmith Kingwood TX Licensed experts in Car Key Replacement Lockouts, Auto, Residential and Commercial Kingwood, TX Locksmith Services call (832) 525-9000. Known as the “Livable Forest”, Kingwood, TX was created in 1971 by the Friendswood Development Company. This community is known for its love of nature and harmony. With over 75 miles of trails, Kingwood, TX is great for hiking, biking, and exercising. That’s not all. Kingwood, TX is also known to have an easy commute to the surrounding Houston, TX communities and is only three miles away from Deerbrook Mall and Humble, TX’s commercial centers. 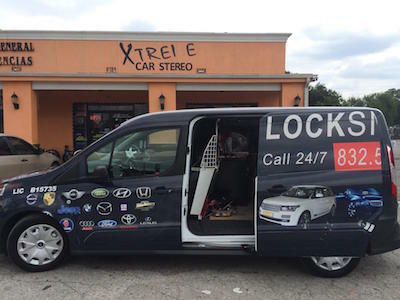 We service all types of locksmith solutions that accrue in This community of ours Kingwood TX! When we receive your call, we will send one of our professional technicians to your location within 30 minutes equipped with all the necessary tools and equipment to perform any locksmith service. This means no matter the time of day or night, you can rest assured that we will arrive in the shortest amount of time and in most cases within 30 minutes or less. If you live near or in the King Wood, TX area and have locked yourself out of your home or business, give Keys 4 Cars a call. With just one phone all, we can be there within 30 minutes. Keys 4 Cars also offers a variety of key and lock repair, replacement, and installations services to help you keep your home and business safe. If you have locked your keys in the trunk or car, call Keys 4 Cars. We offer the most up to date and safe key extraction services around, so we don’t harm your car or trunk. It doesn’t matter what make or model you drive, we have you covered. We also offer 24/7 emergency roadside assistance to be there when you need help the most. We also offer car key replacement and full auto locksmith services. At Keys 4 Cars, you can expect technicians that have the experience and the knowledge for all your locksmith needs. We have technicians that have experience working with all the major makes and models along with switchblade, chip key, immobilizer, and transponder keys programming or replacement. Remember, when you find yourself in trouble, the car key experts at Keys 4 Cars carry all the equipment in our vehicles to perform locksmith services at your location. If you have misplaced your keys, locked them in your car, or if the key broke in the ignition, we can replace, repair, and even program your car keys so you can be back on the road. 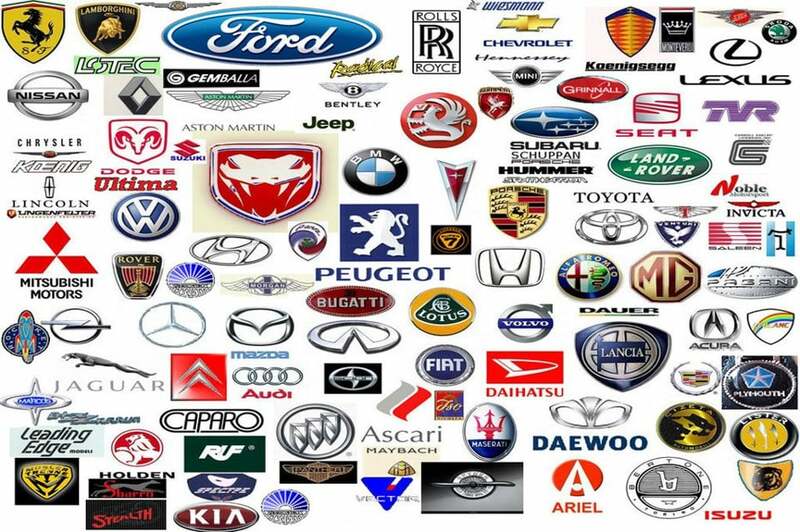 We offer our car key locksmith services for the major vehicle brands, which include Lexus, Saab, Audi, Lincoln, Nissan, Hyundai, Cadillac, Volkswagen, Volvo, Chevy, Mitsubishi, Chrysler, Dodge, Ford, GMC, Honda, Kia, BMU, Buick, Pontiac, Hummer, and more. 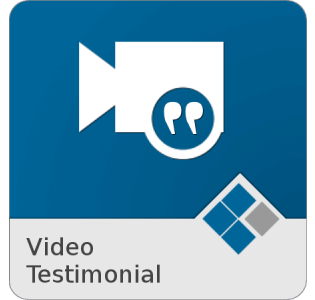 We can provide the solutions you need for any make or model, new or older. We provide all our locksmith services in King wood from programming key fobs to key cutting. Keys 4 Cars offer King wood, TX inexpensive, dependable, and quality car key locksmith services. At any time, you find yourself with a car key problem, contact us for a quote. Keep our number in your cell phone so you can contact us immediately. We at Keys 4 Cars are devoted to providing our customers in King wood with affordable, quality, and reliable locksmithing services. No matter what situation you have found yourself, whether a broken key in the ignition or one of the kids had your car keys and now they have vanished, we are available 24 hours a day, 7 days a week, even on holidays. Our technicians are professionals that can perform lock picking, ignition key replacement, and transponder key programming on major makes and models on the spot. Our technicians are fully licensed and certified to work on all brands of vehicles. Transparency: We always do our best to be up front about cost and we let you know this over the phone when you call. When it comes to key replacement, make sure you always get a final price and not a starting price if you deal with anyone ells. We believe in fair pricing! sometimes a good advise is all you need and we are happy to help out, at times it's just the battery to your car remote that is out or something easy to deal with. and give us a call anytime 713-904-1030. Copyright © 2003-2019 www.keys4cars.us | All Rights Reserved.